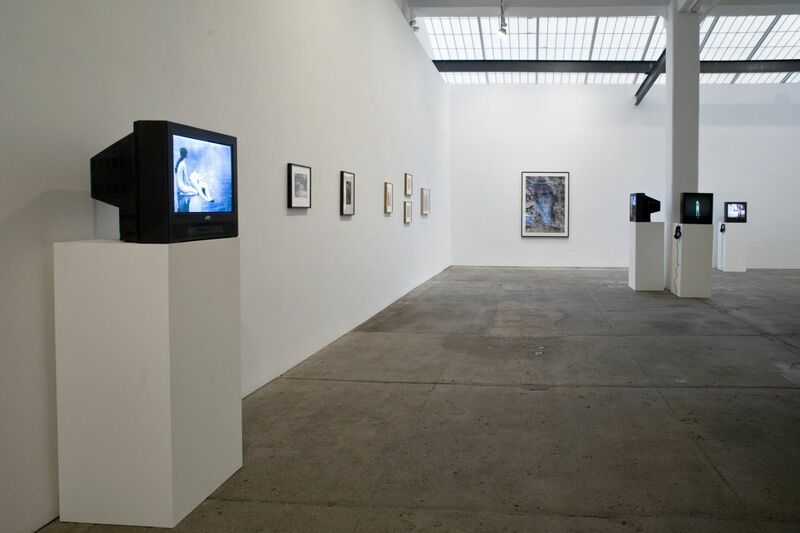 Galerie Lelong presents Converge, the first exhibition to examine the converging practices of seminal body and performance artists Ana Mendieta (1948–1985) and Hans Breder (b.1935). Through films, photographs, and original documentation made over the course of their relationship—as student and teacher, lovers and colleagues—the exhibition illustrates the artists’ different approaches and considers the impact they had on each other’s work. 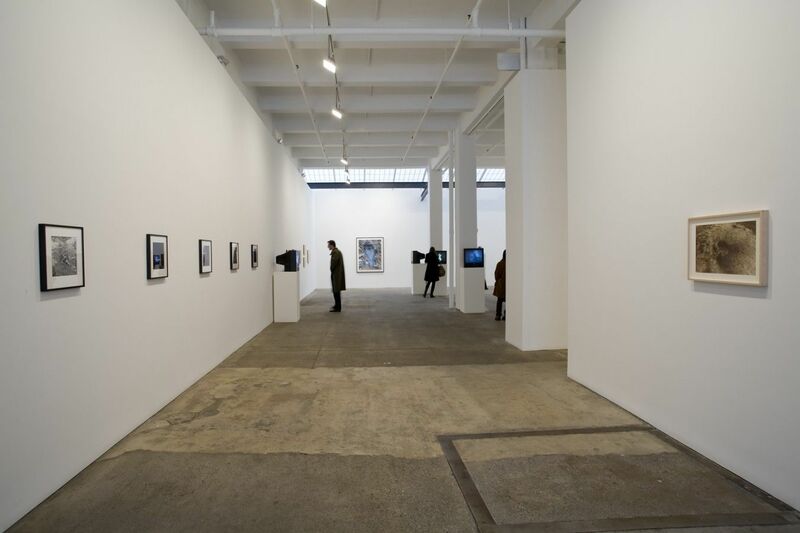 Converge will open to the public on Thursday, January 31, from 6 to 8 pm. Video and performance art were still in their infancy when, in 1968, artist and professor, Hans Breder established the graduate Intermedia Program at the University of Iowa. Soon the university became a key site for some of the period’s most vital artists and writers, such as Allan Kaprow, Scott Burton, Willoughby Sharp, Hans Haacke, Robert Wilson, and Mary Beth Edelson. 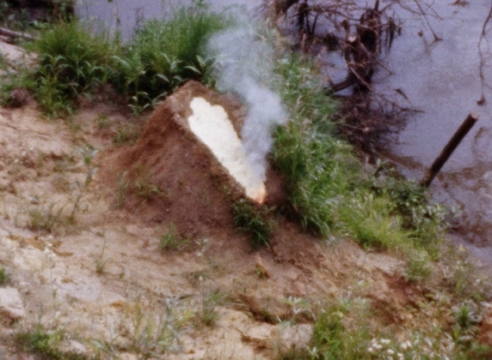 The opportunity to witness these artists and the experimental, participatory nature of the program were highly influential for a younger generation of artists—among them, Ana Mendieta. As an Intermedia student, Mendieta made what would be some of the most provocative and signature works of her career, including Facial Hair Transplants, Body Tracks, and Bird Transformation. 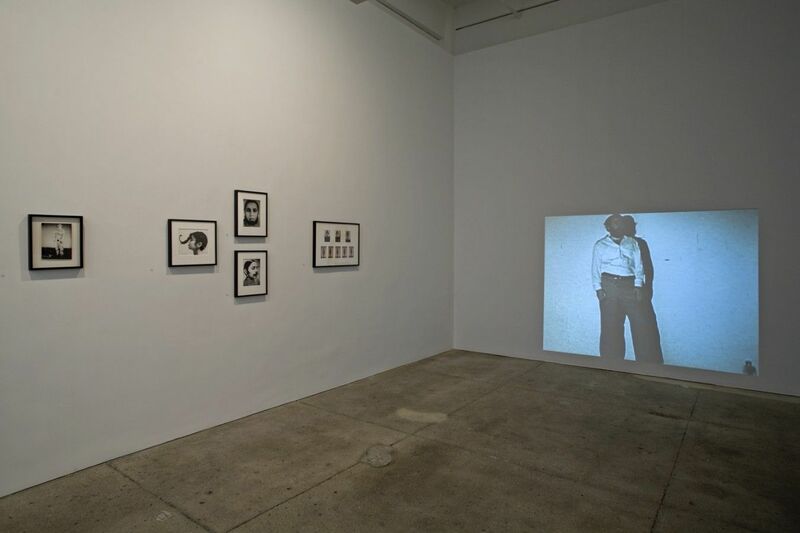 The exploratory environment did not affect only its students—Breder, already a mature artist, shifted his focus from objects to performance and video, often using Mendieta and other students as models. 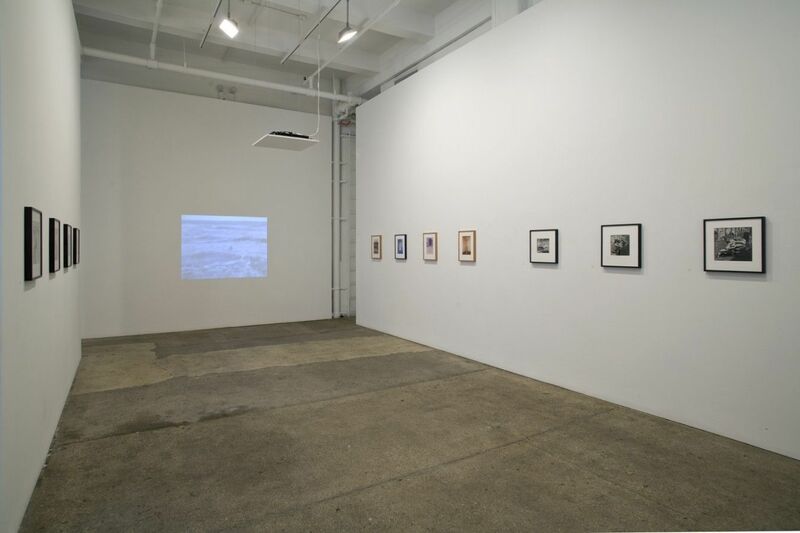 Both Breder and Mendieta were attracted to transformation, the body, and a hybrid of process and product. A frequent subject for both artists was the body in the landscape. In his photographs, Breder juxtaposed natural settings with figures distorted with mirrors. Evoking a spiritual union between the body, landscape, and history, Mendieta created ephemeral imprints and sculptures that she referred to as “siluetas,” or silhouettes. Works made in Mexico, where they traveled together each summer from 1973 to 1980, provide great insight into the artists’ relationship and where their interests converged, and diverged. At the Cuilapan Monastery, the two artists worked side by side, Breder photographing Mendieta in the same courtyard where she would make a silueta. At La Ventosa, Breder provided the camerawork for Mendieta’s film Ocean Bird Wash Up, in which Mendieta floats in the surf, covered with feathers. On the same beach, Mendieta posed for Breder in a series of photographs as a “body sculpture,” her limbs reflected in the water. In 1980, the two artists separated. Though they remained in contact, the intensity of their relationship—personally and professionally—was never to be regained. 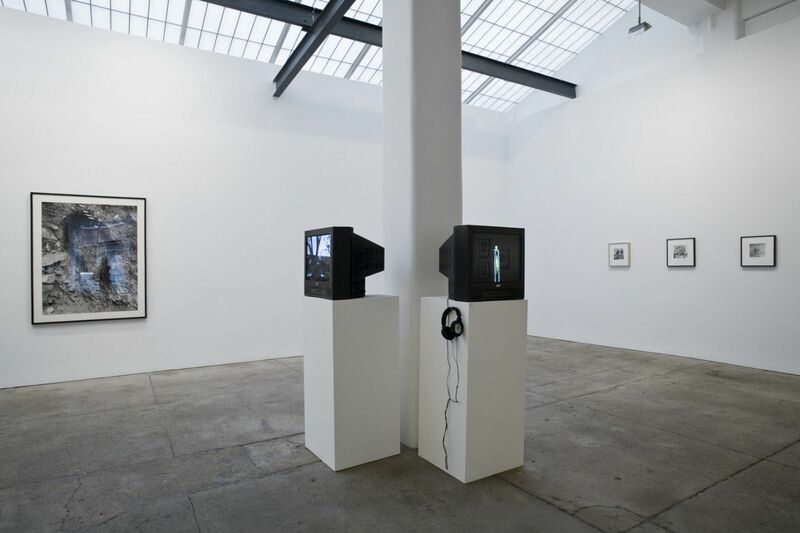 Breder continued to lead the Intermedia program until 2000, exhibiting his work at film festivals and museums worldwide—most notably, the Whitney Biennial; Museum of Modern Art, New York; and The Kitchen. 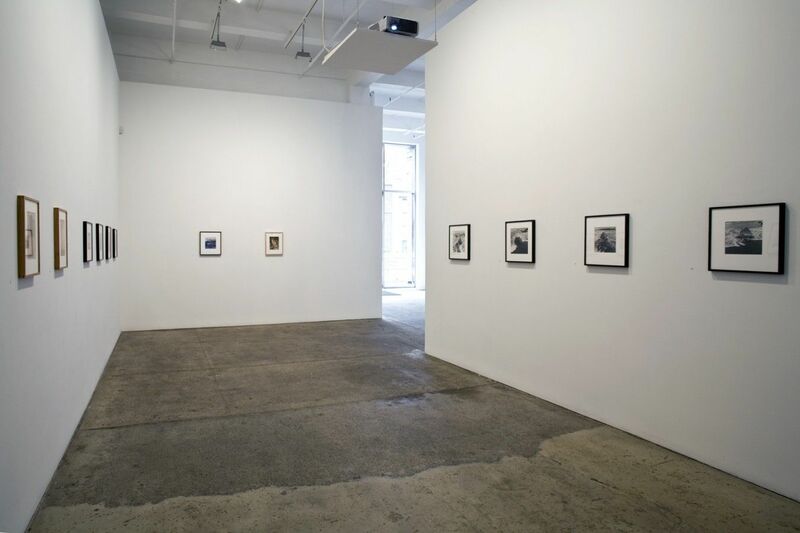 Two solo exhibitions were presented by Mitchell Algus Gallery in New York. At the time of her death in 1985, Mendieta had just begun to gain international recognition. Now renowned as a seminal artist of the seventies, she has been the subject of five major museum retrospectives—the most recent of which was organized by the Hirshhorn Museum and Sculpture Garden in 2004 and traveled to the Whitney Museum of American Art, Des Moines Art Center, and Miami Art Museum.